We offer many financing options so that you can enjoy that new furniture today and take advantage of the best promotions and savings. 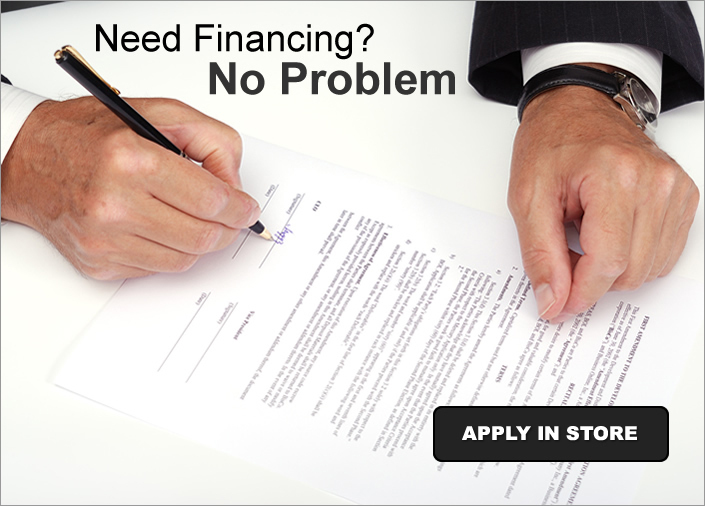 You can apply for financing right here in the store with a no-hassle fast approval process. We take some of your basic information and submit it to one of our partners online for ultra fast approval. See a store associate for details.